Great books for Father’s Day! 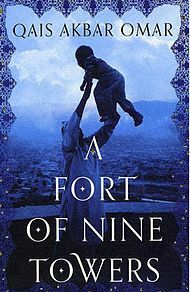 Tough, moving and true story of a family’s struggle to survive in an ever-changing Afghanistan. Pure motivation and inspiration! 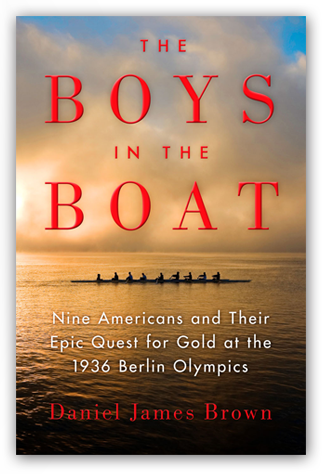 Hands down, one of the best non-fiction books I have ever read. Want a taste of Russian corruption? 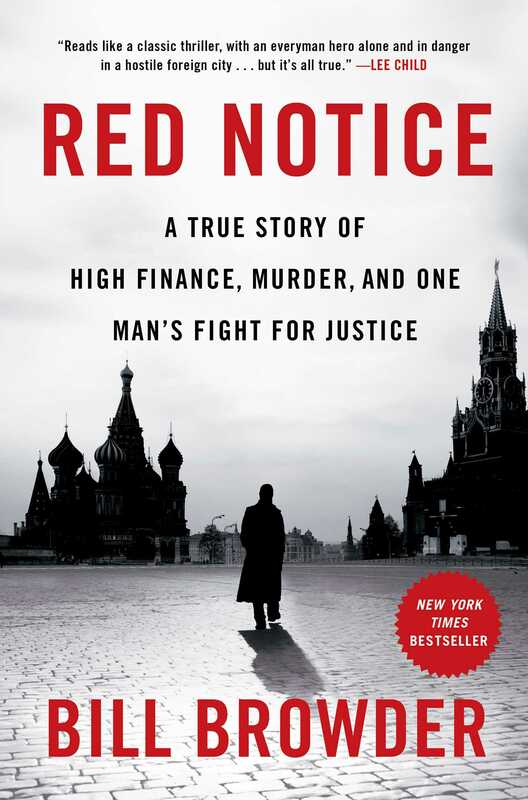 Scary, true story of an American’s experience with the oligarchs and Putin.